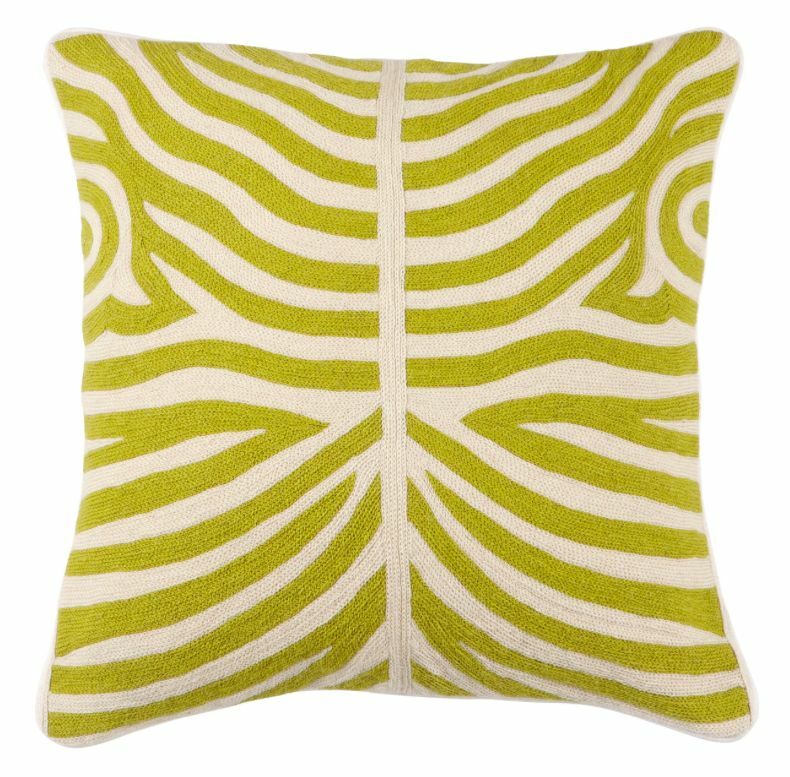 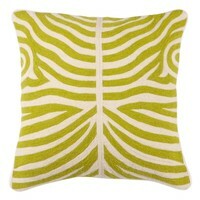 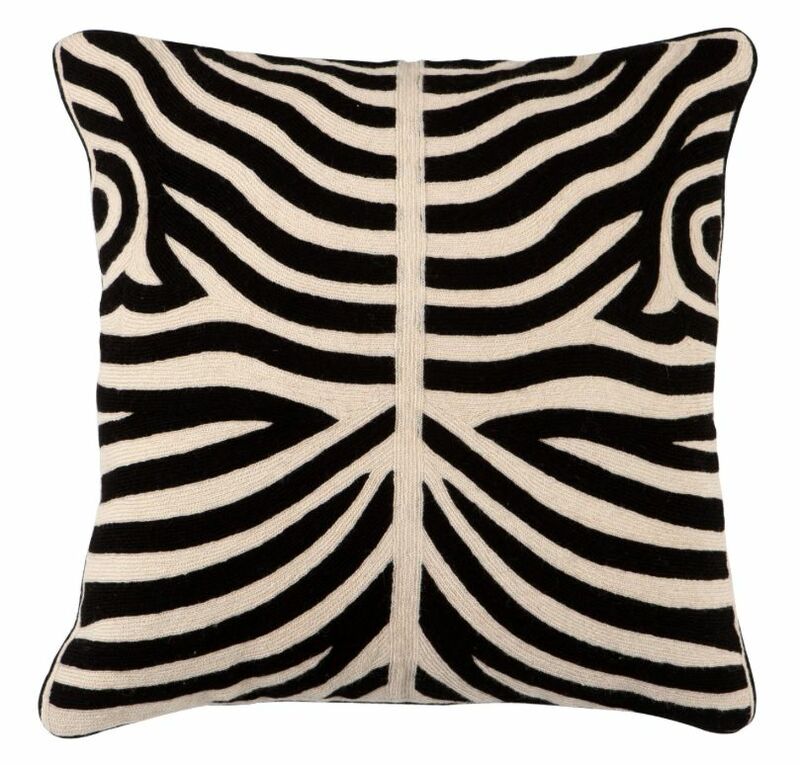 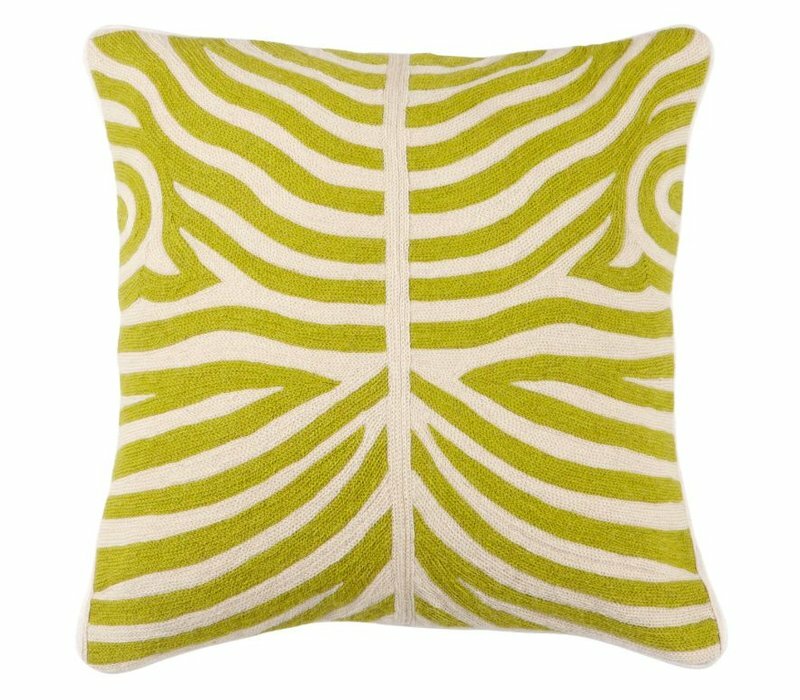 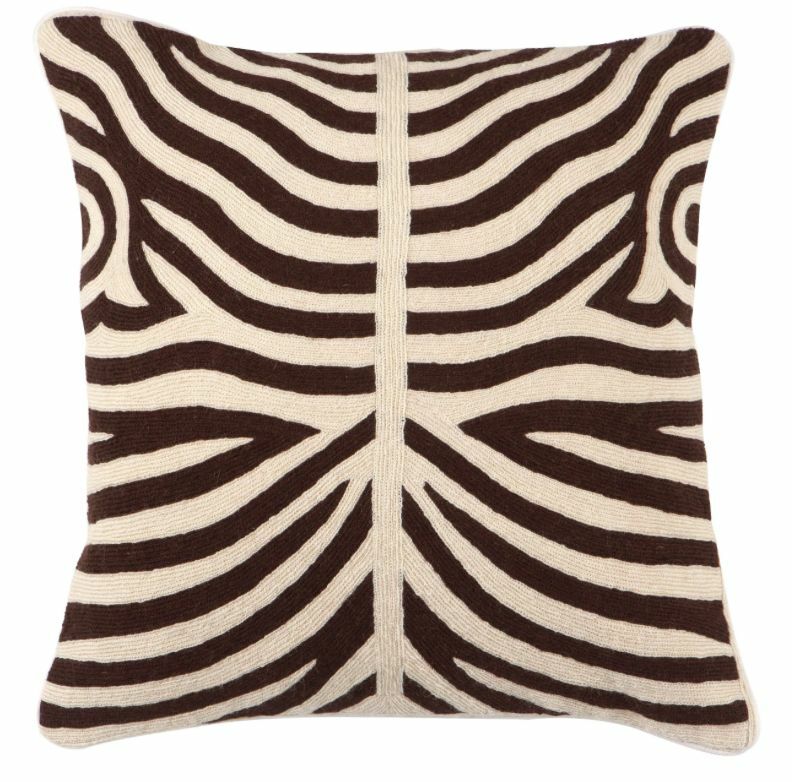 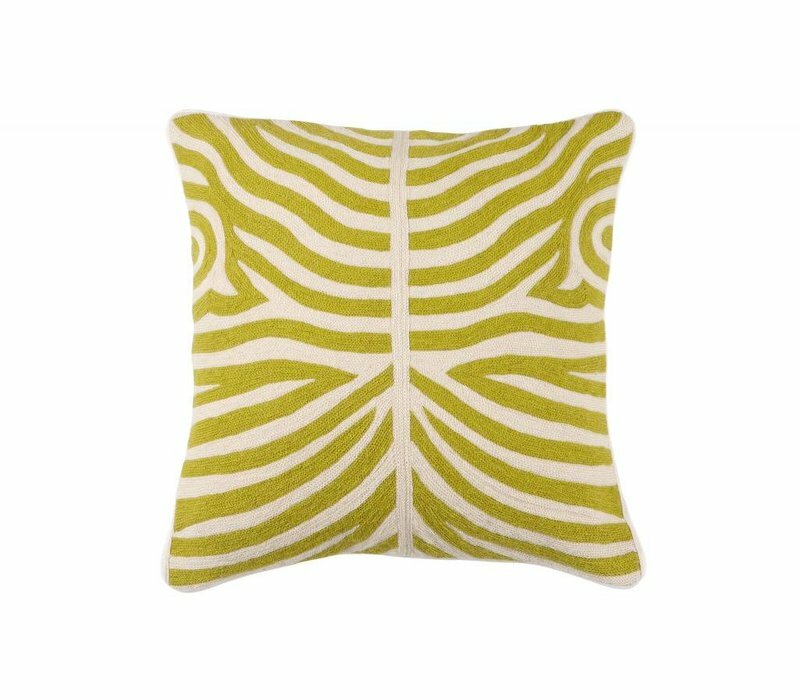 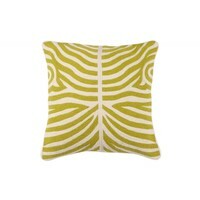 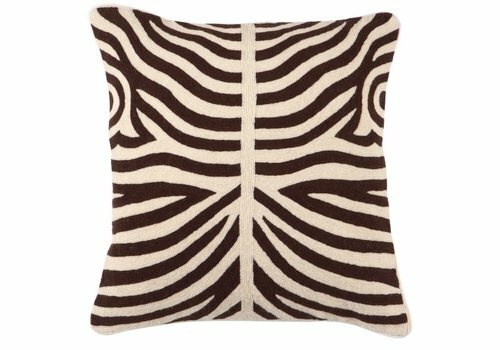 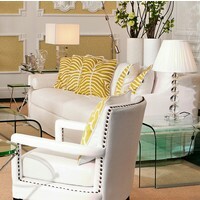 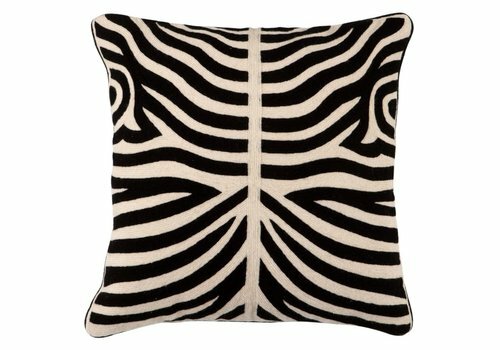 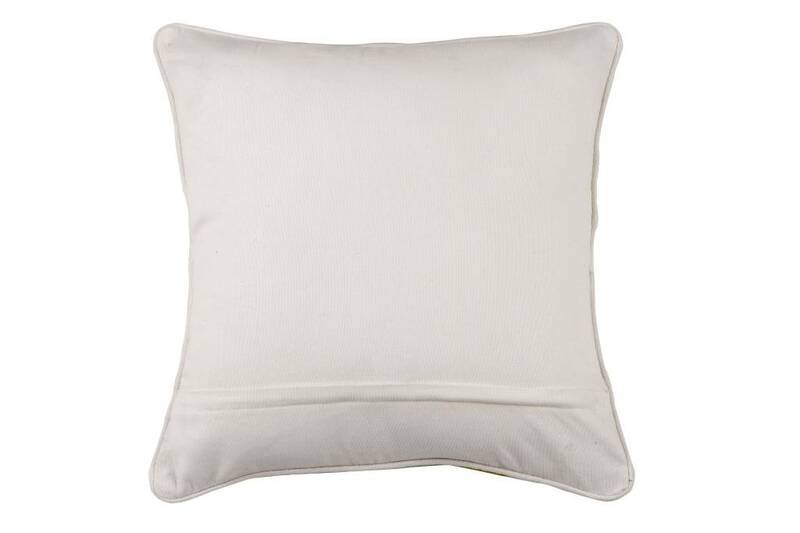 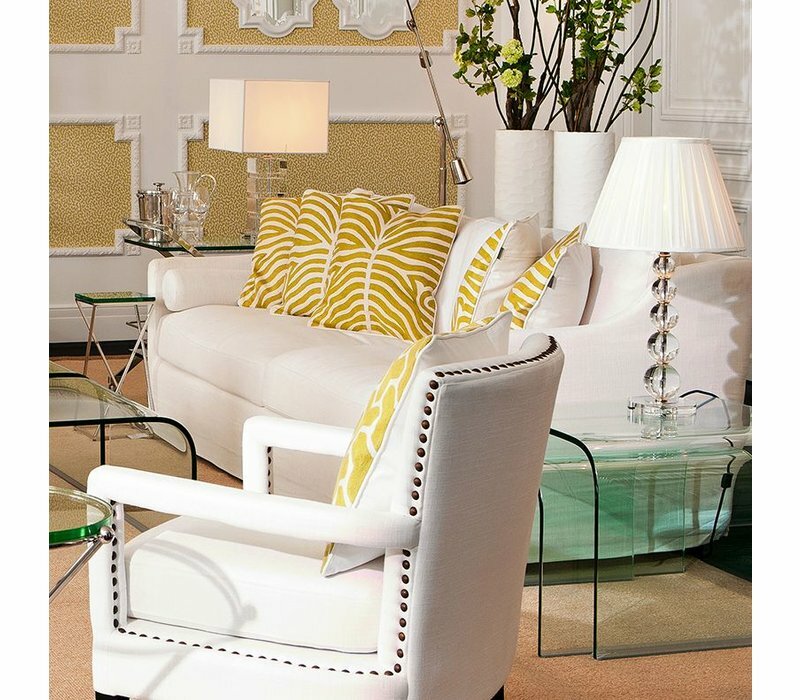 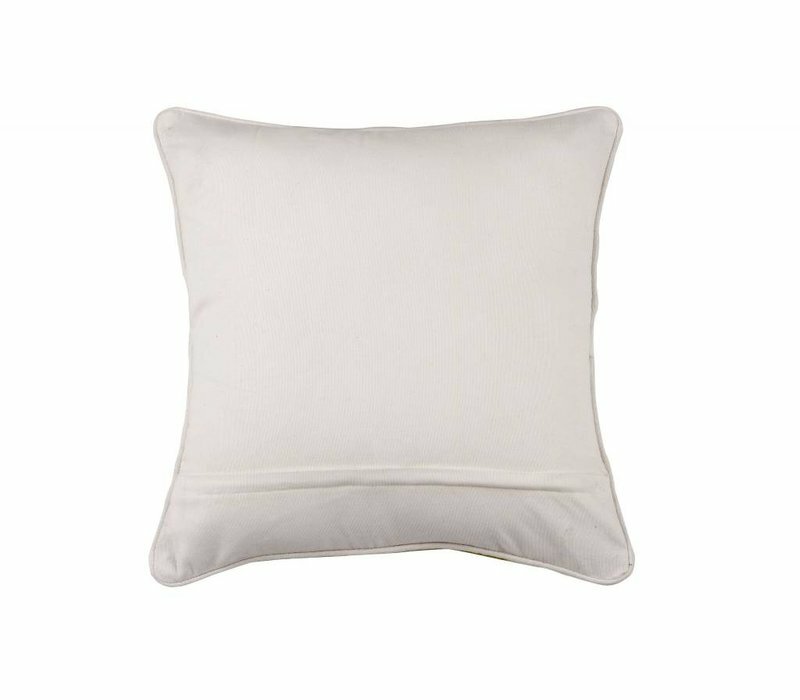 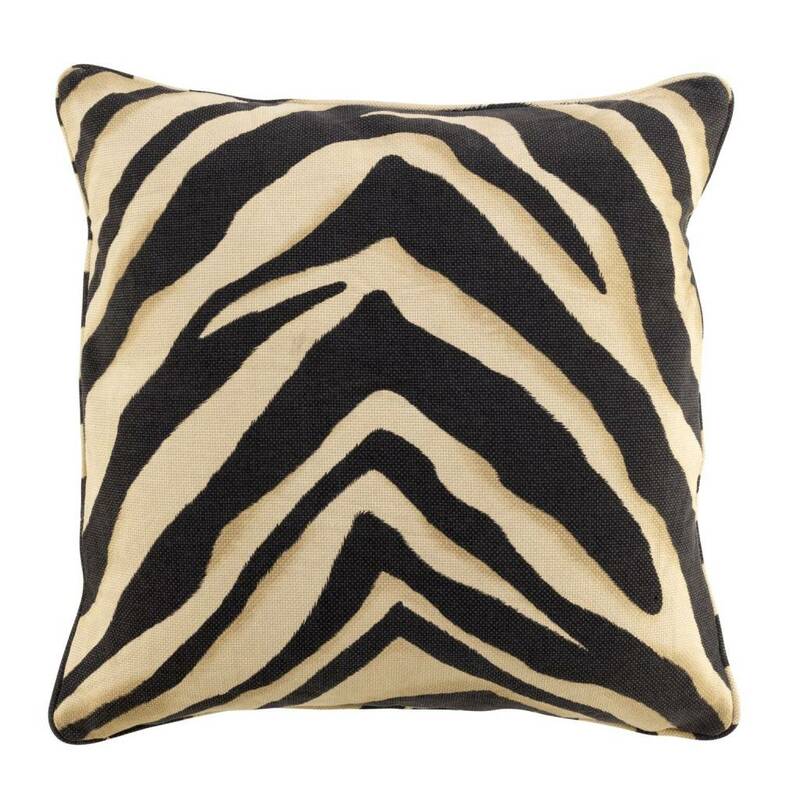 Cushion Zebra from the luxury brand Eichholtz. 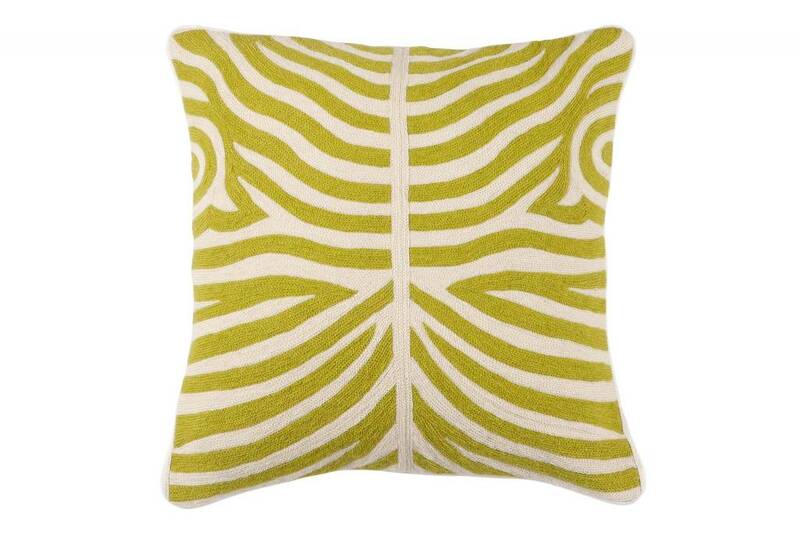 The size is 50x50cm, fabric 100% wool. 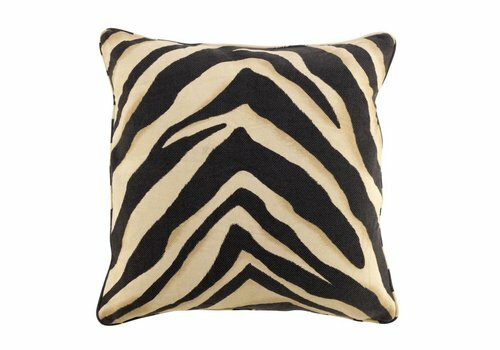 Cushion Zebra from the luxury brand Eichholtz. 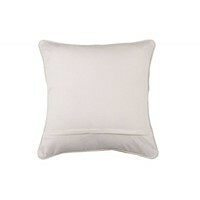 The size is 60x60cm.